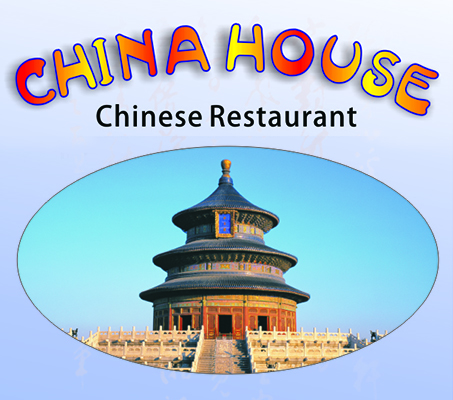 Online ordering menu for China House on North Pennsylvania. We serve all your favorite Chinese dishes here at China House, always with large portions at an affordable price. Located near the corner of NW 25th St. and N. Pennsylvania Ave, just West of Oklahoma City University. Also offering carryout and delivery.